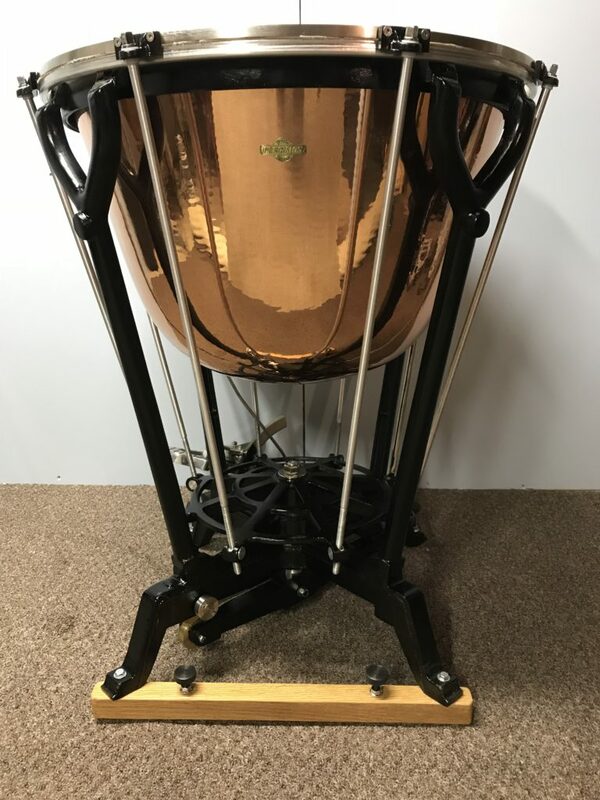 PCT Dresden Pedal Timpani offer the customer a sound that is warm but with definition. 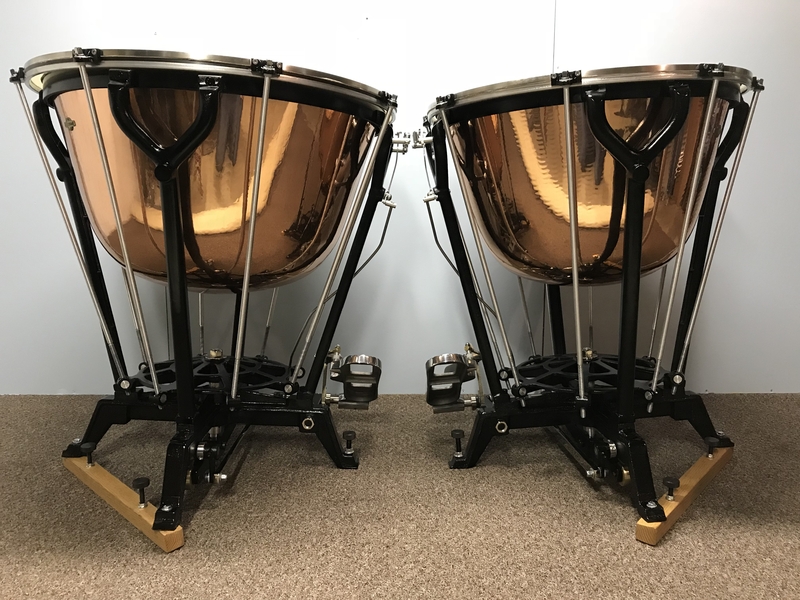 Many timpani on the market today offer a warm resonant sound or a dry penetrating sound without the warmth. This is the difference between our timpani and any other. 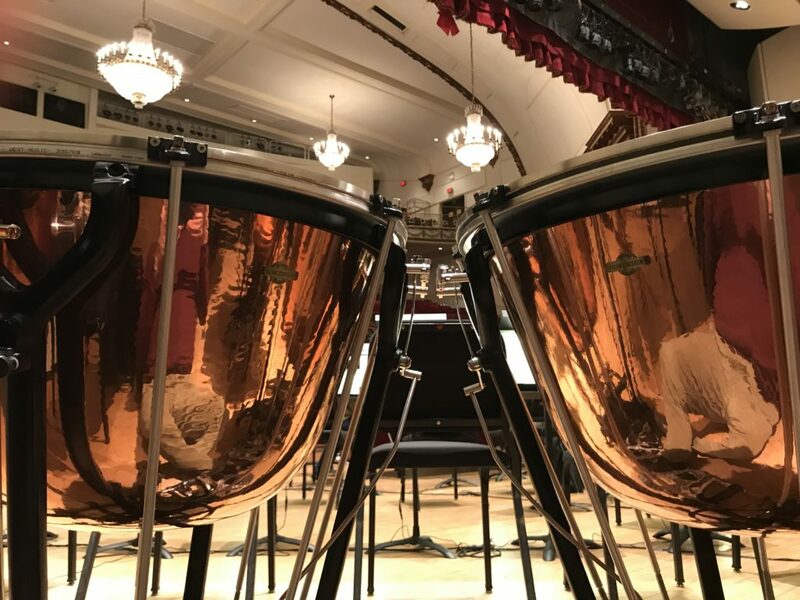 Our timpani provide the timpanist the opportunity to tailor his or her sound to their venue. These drums accommodate many varieties of sticks which facilitate color change. Contact us about starting your set today. 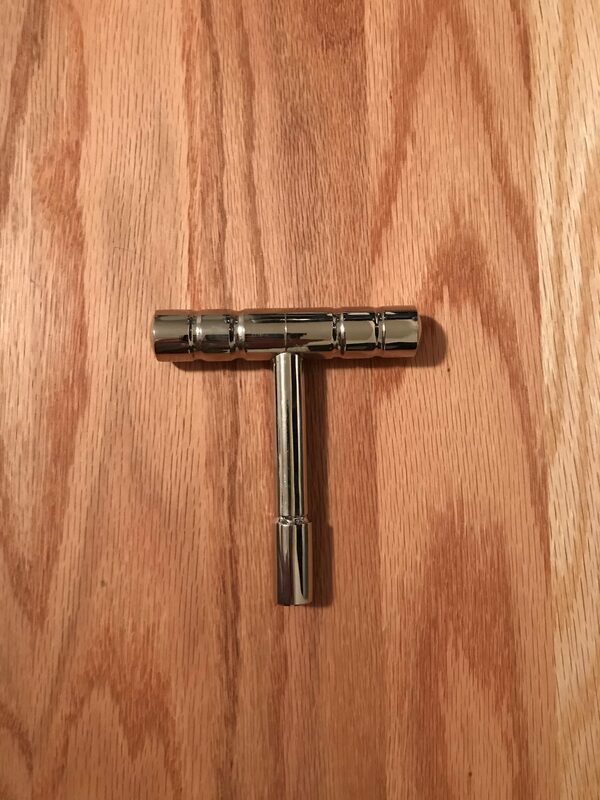 After much time, research, and energy, we are excited to bring you a product worthy of any Orchestra Hall in the world. Additional video and audio coming soon! 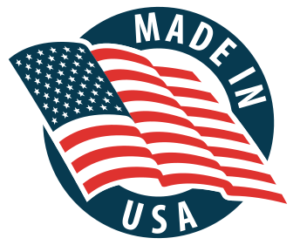 For Pricing and Ordering information click here to contact us and receive information or start your build today.